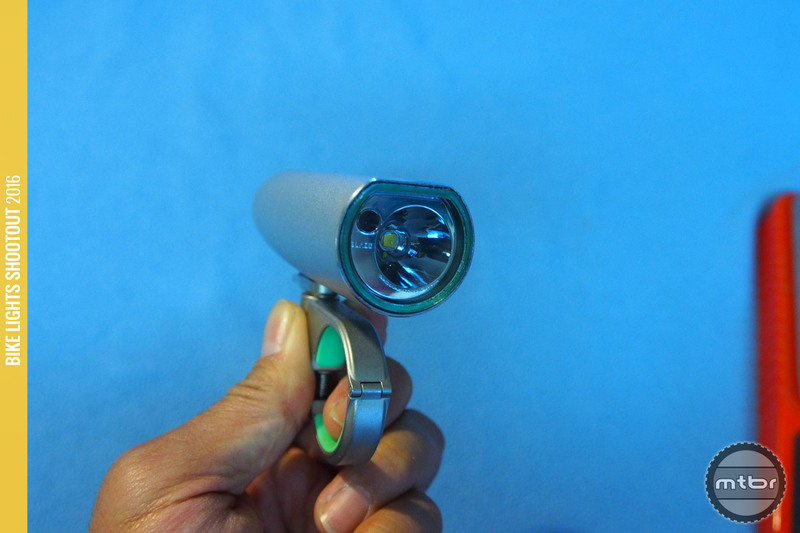 Good optics, good price and form factor make this a good purchase as long as the customer is able to access the hidden Overdrive mode from right away. 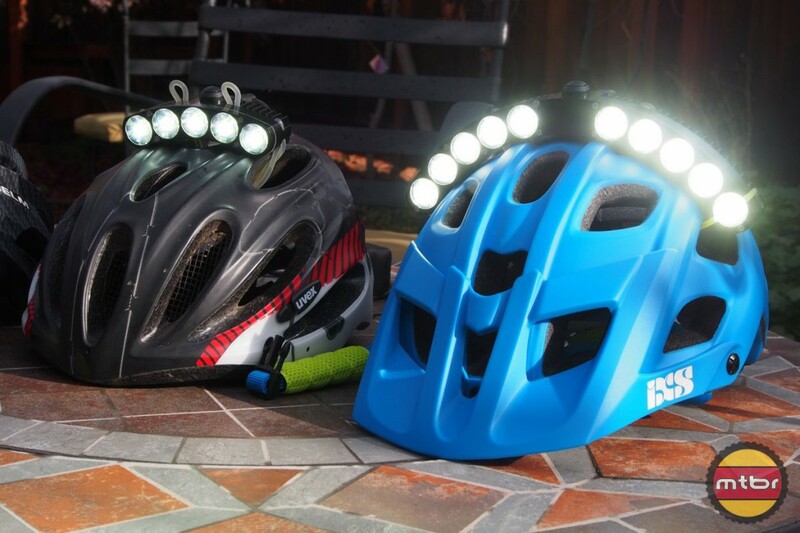 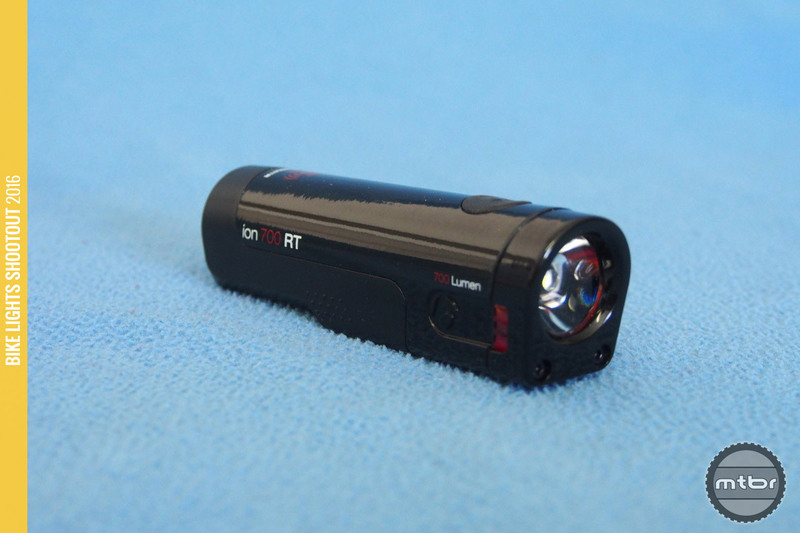 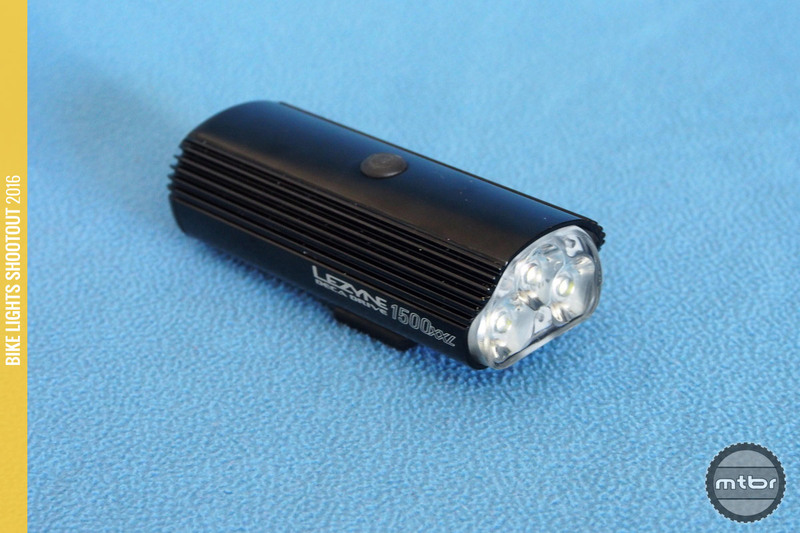 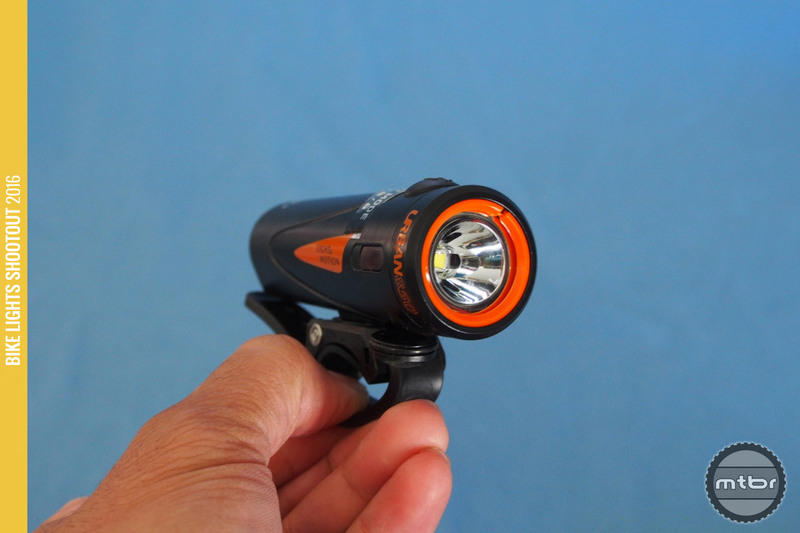 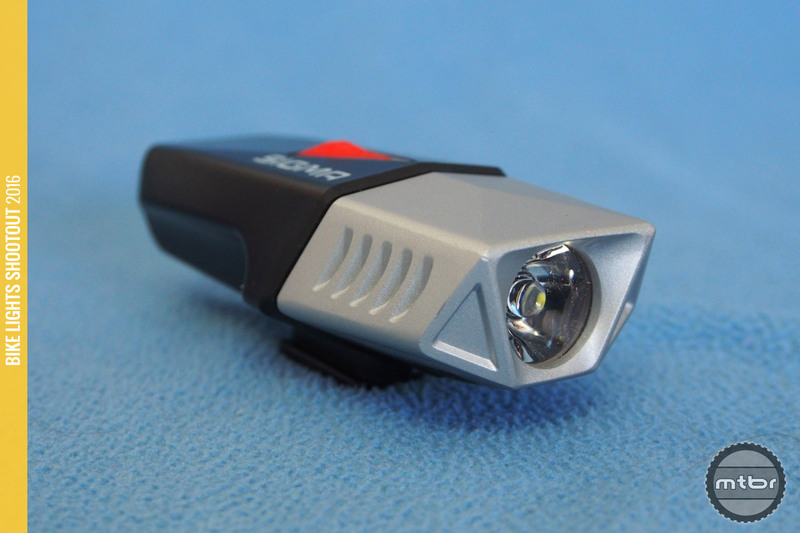 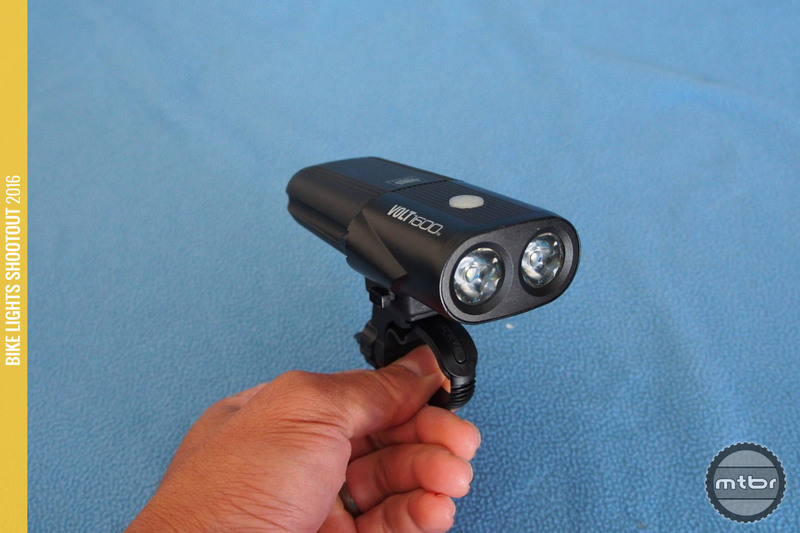 The Buster 600 puts out an honest 600 Lumens in a handy, no frills package for $90. 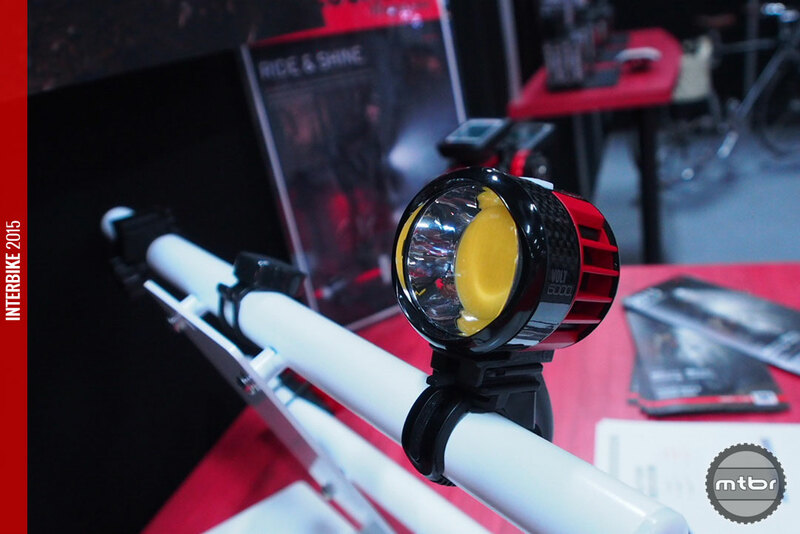 Impressed with this offering from Sigma of Germany. 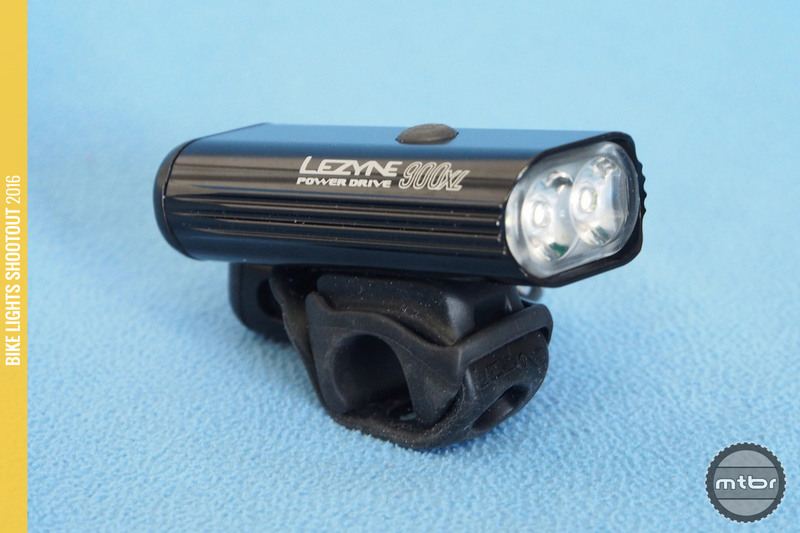 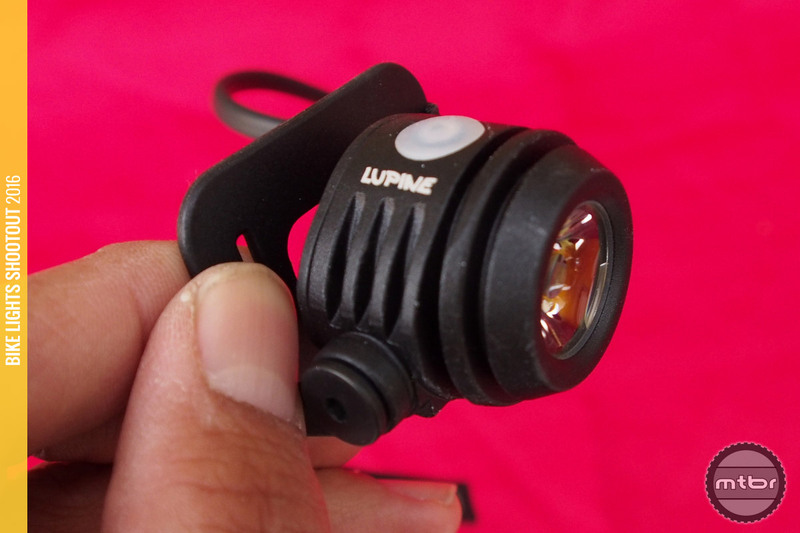 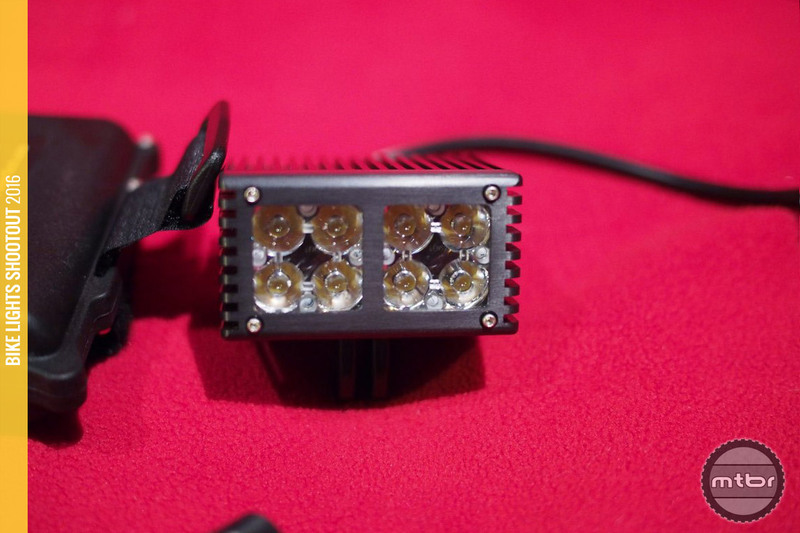 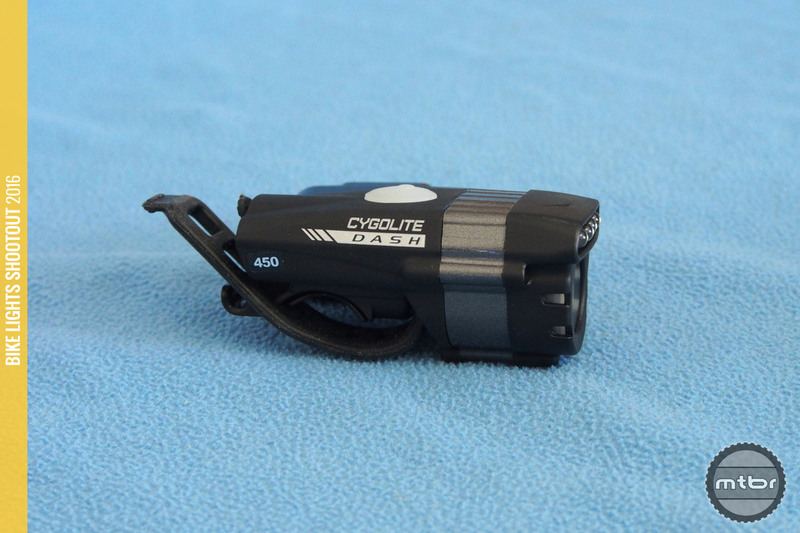 Lezyne made their mark with honest, infinite battery lights. 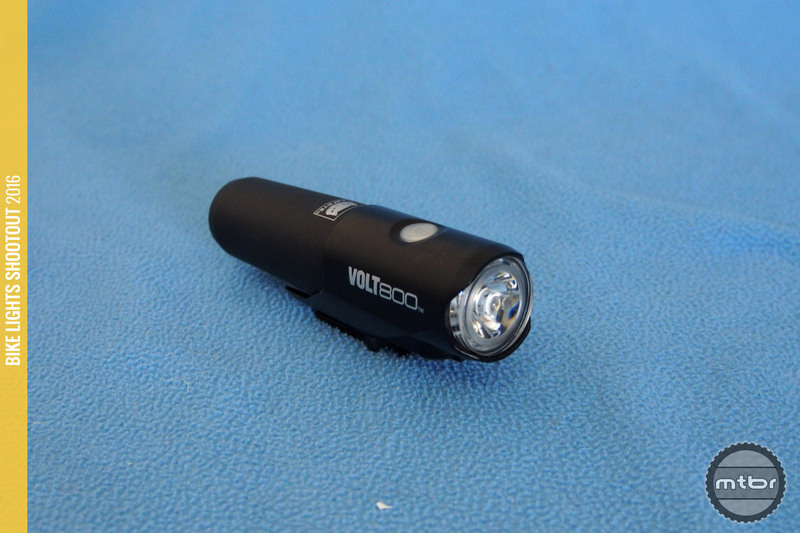 But with the dangers of loose Lithium cells, they are going with sleeker and more compact designs. 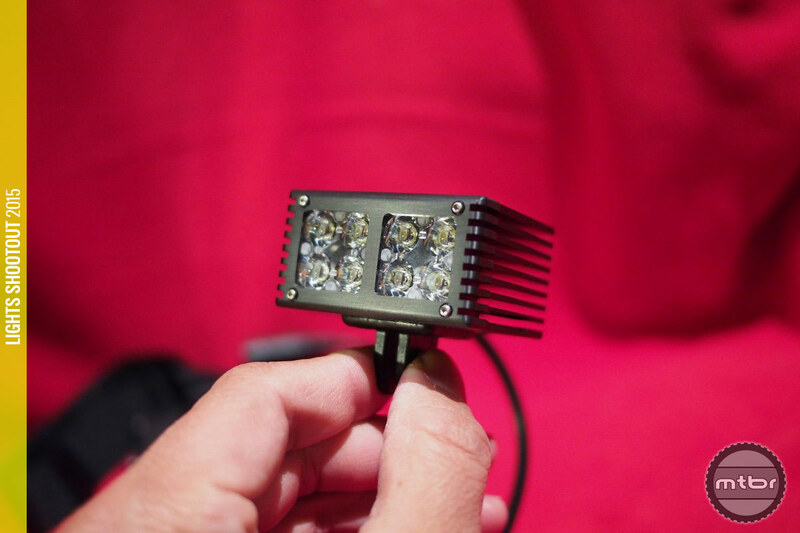 2016 is an exciting year for lights with brighter lights, more affordable options and new features such as wireless. 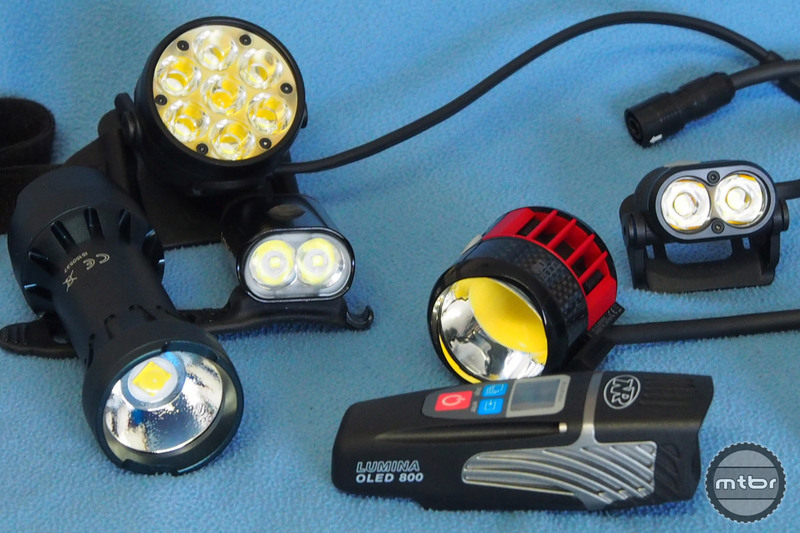 Check back often to see the latest lights reviews. 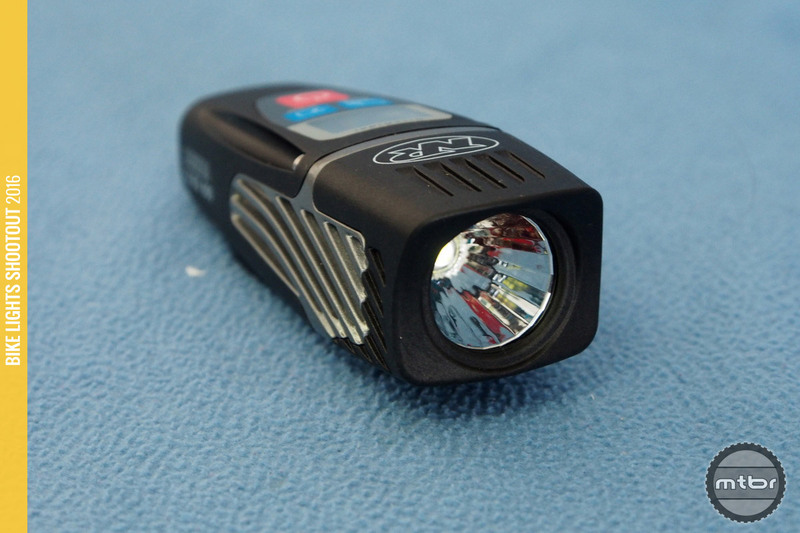 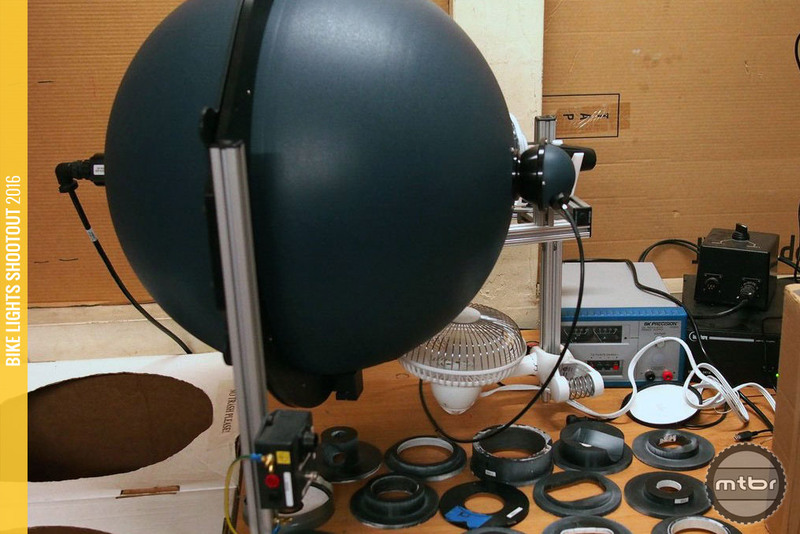 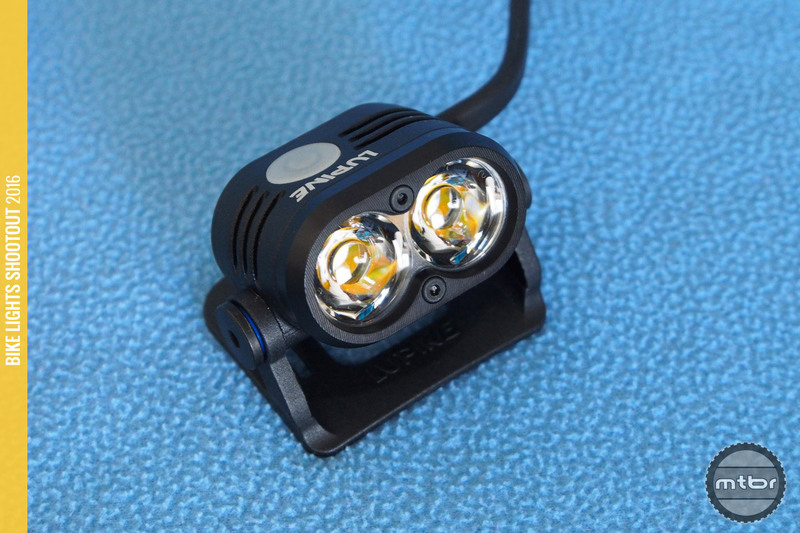 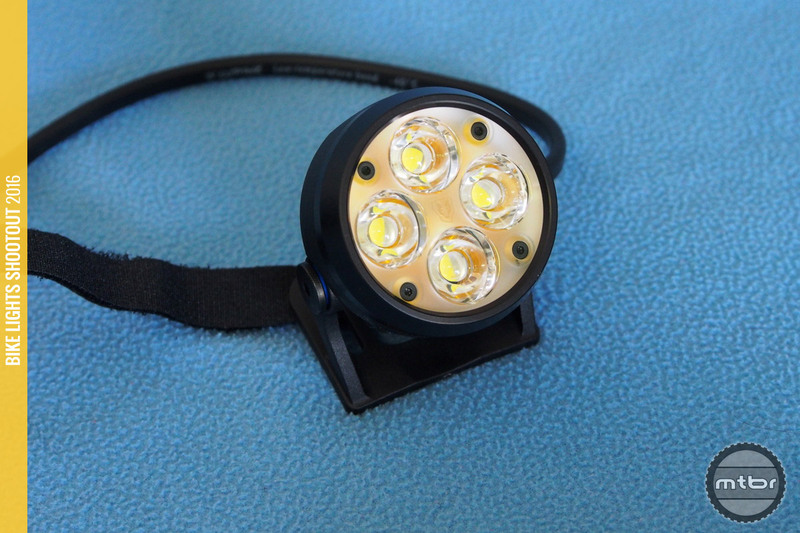 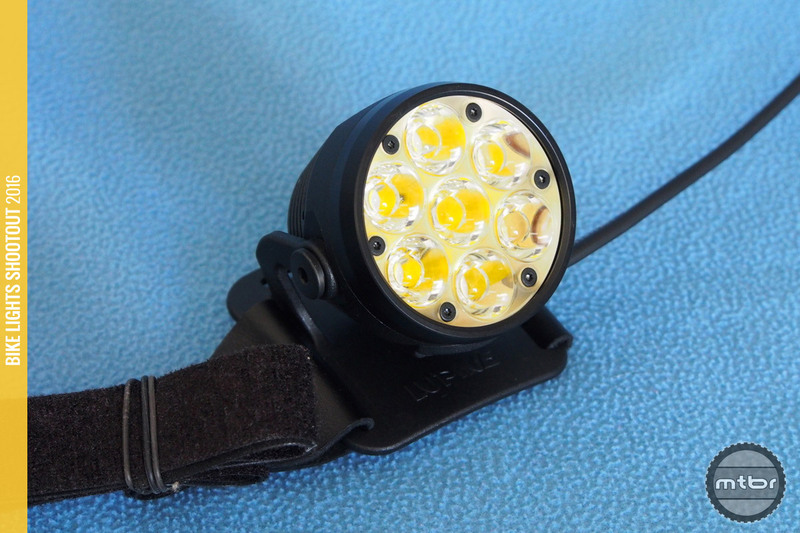 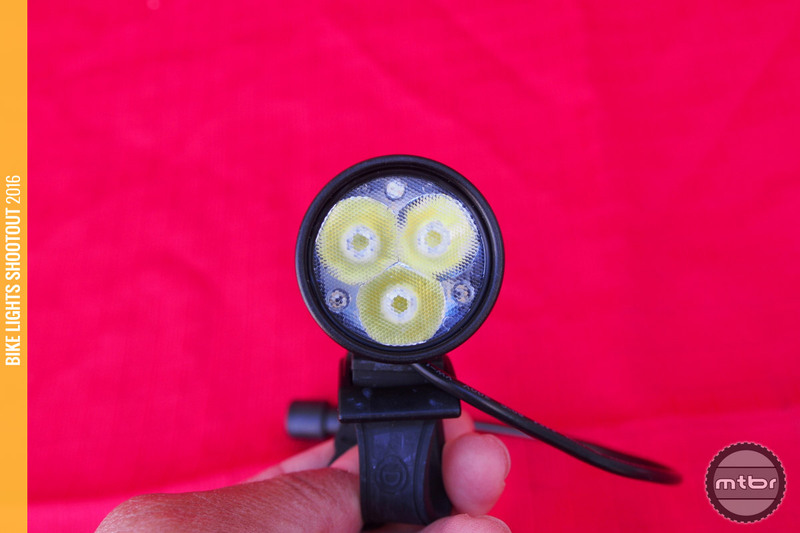 Mtbr measures actual Lumen output of bike lights by going to special laboratories that have an integrating sphere to measure actual Lumen output. 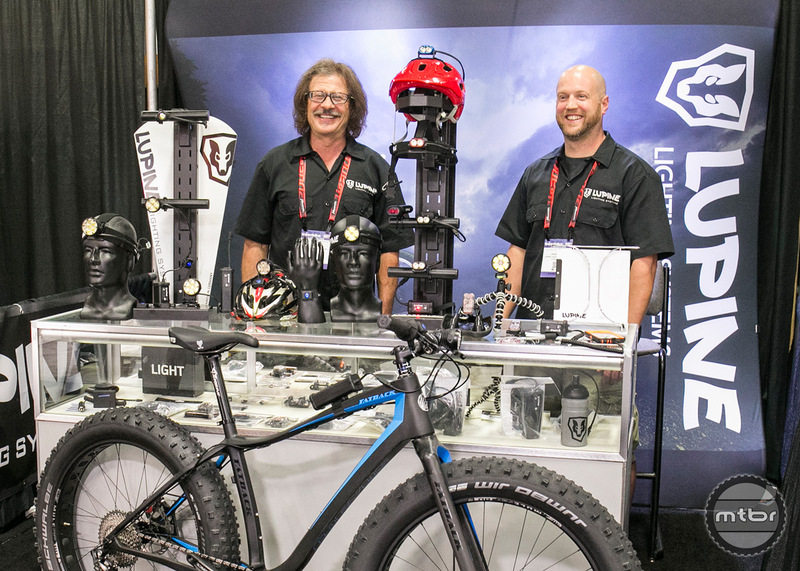 See all the Lumen graphs here. 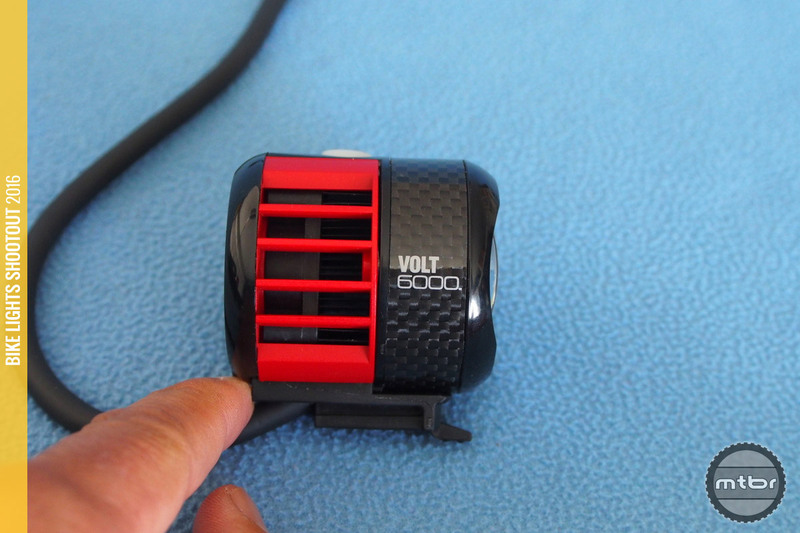 A picture is worth a thousand words right? 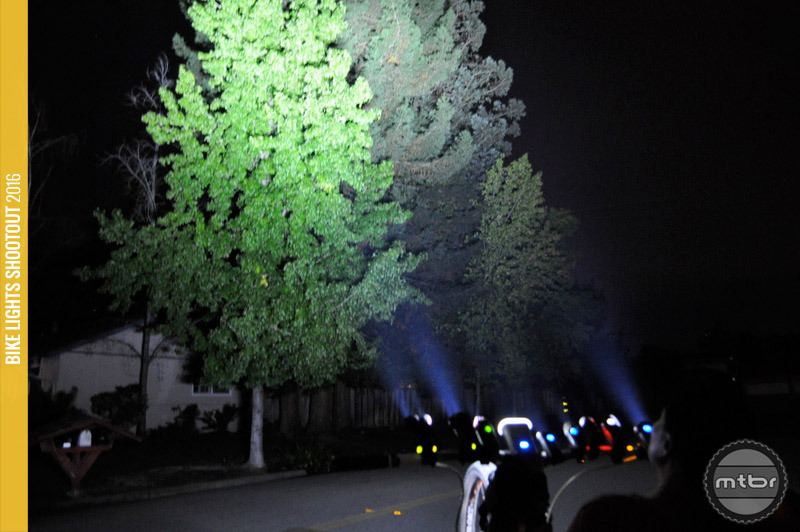 And with bike lights, beam pattern photos tell a very good story. 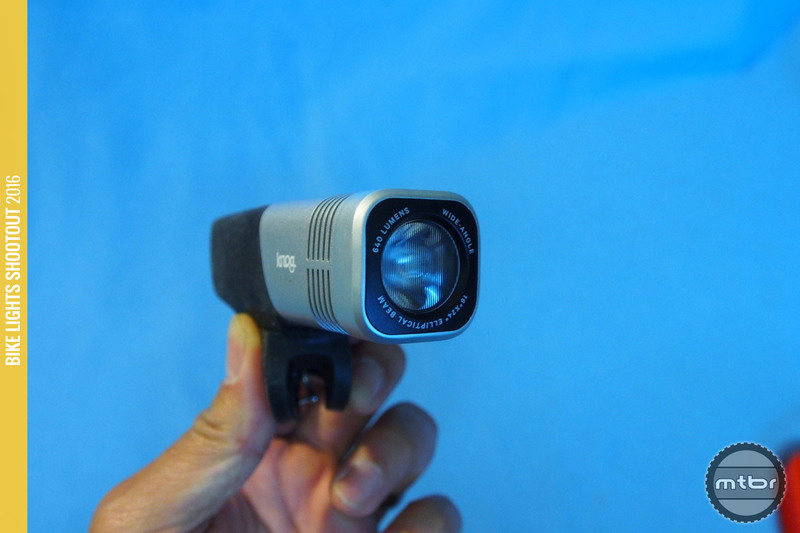 See all the beam pattern photos here.